This item (P14618) is not currently available for purchase. Use red starburst lighted branches with twinkling lights for ideal decor year-round, inside or out. 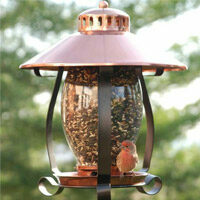 Perfect for weddings or other special occasions, or for accents to rooms, patios and porches. Red branches add a splash of color to your decor. 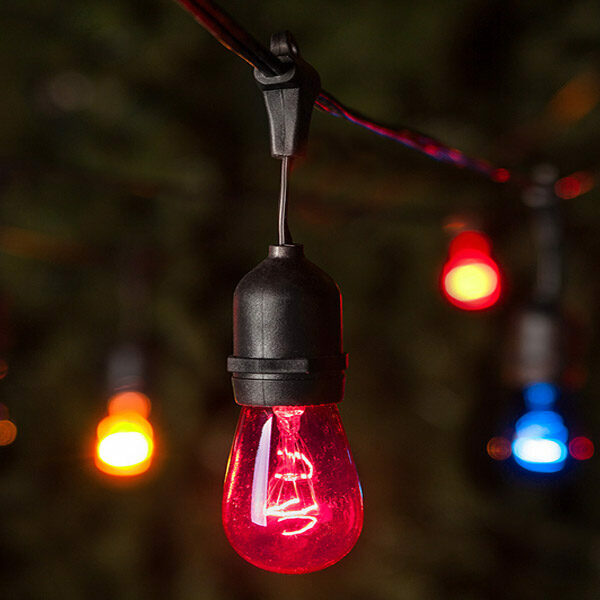 Red LED lights not only accent the branches, theyre long-lasting and energy efficient too. Use standalone as an eye catching decoration, or mix with other decor in vases and urns for amazing decorative accents that add light and beauty to your home or event. Use in hanging applications too! Fully bendable branches allow for an endless supply of creative opportunities.